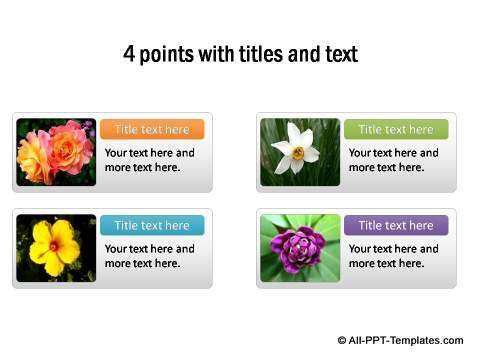 In this section you will find different templates that are created with space for images. 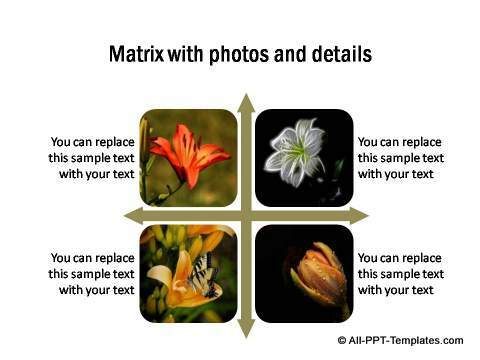 This includes flows or processes, quadrants, tables, matrix, and other simple relationships. 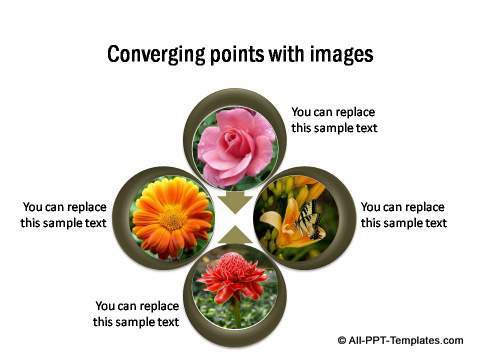 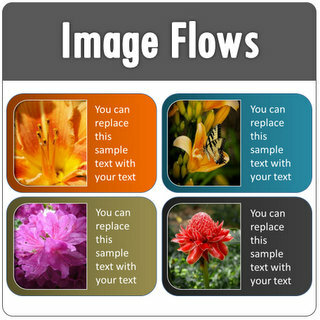 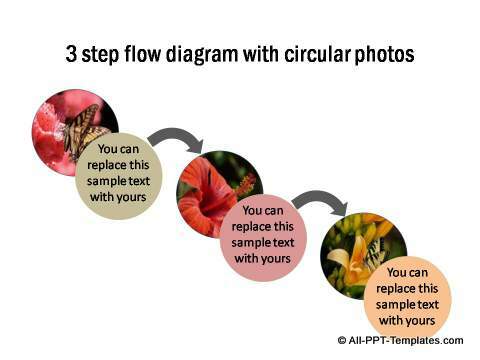 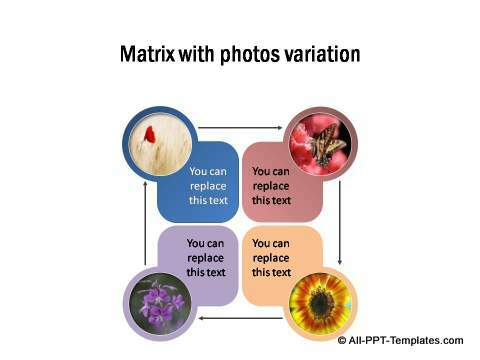 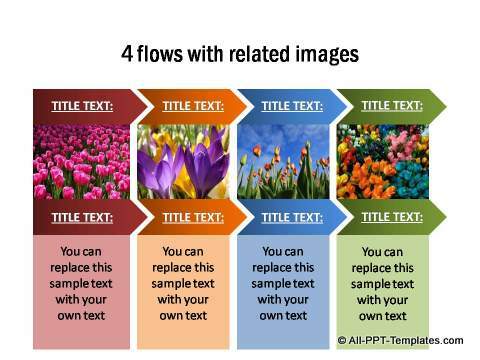 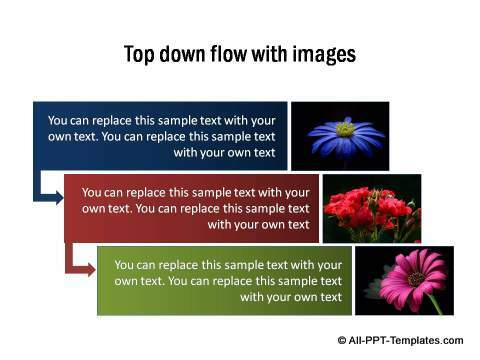 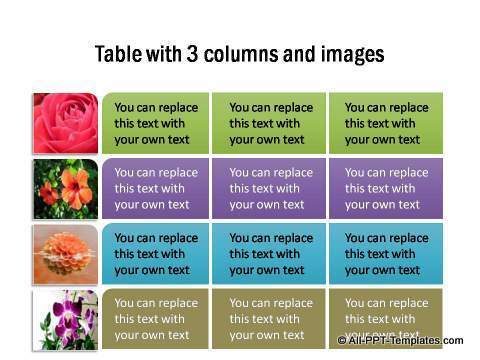 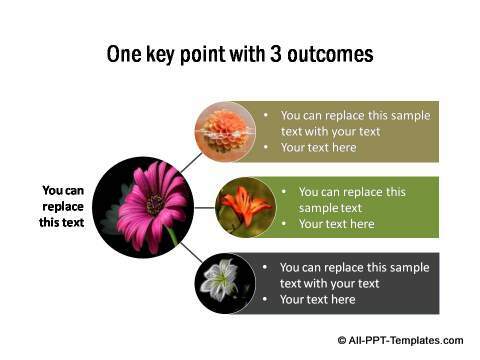 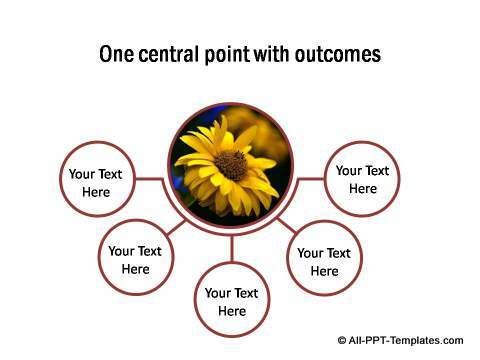 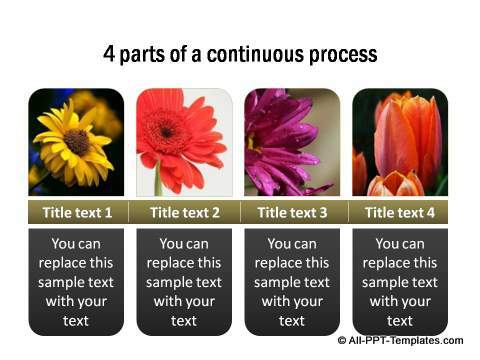 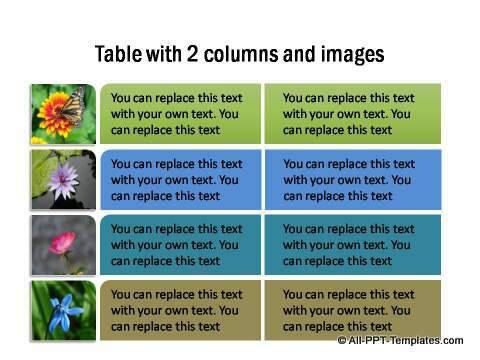 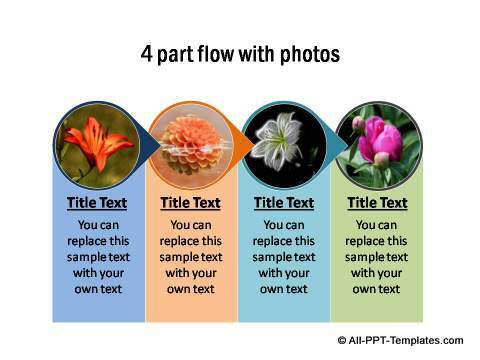 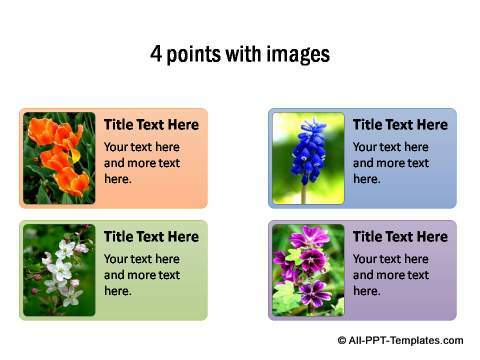 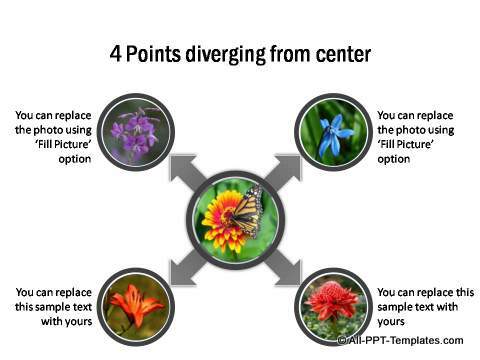 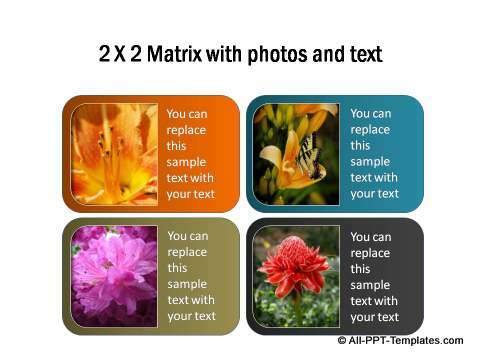 You can replace the images easily with your own and customize the template to your presentation.